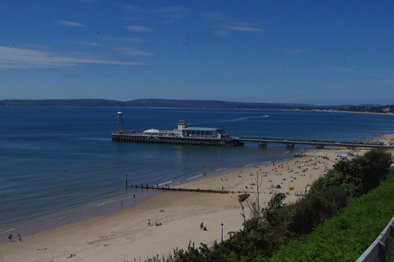 I have been visiting Bournemouth for a while now. It is a brilliant town and I plan to write a bigger blog on it but not just yet. This is a small piece to recount the efforts some of the town’s people are doing for our Britain’s veteran soldiers in support of the “Help For Heroes” charity. 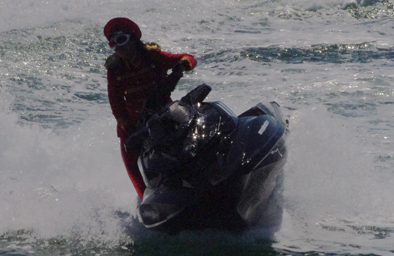 Today was a gorgeous day for it. 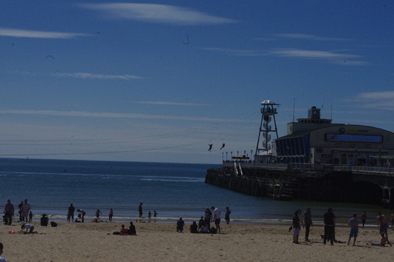 The sun was out and people were on the beach enjoying the sunshine. 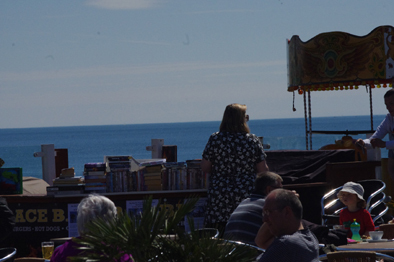 Activities included – abseiling from the pier to beach and bookselling. I donated two Peatmore Press Jack Lindsey books as my contribution. 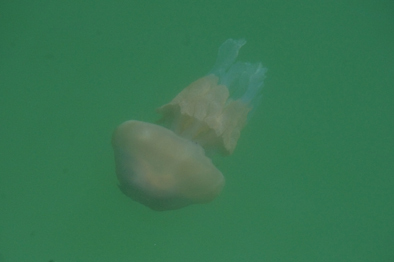 There were some great views from the pier including some spectacular large brown jellyfish and a masked lady being filmed riding a water-motor bike (although I am not sure that this is the right name for this skidoo-like vehicle). 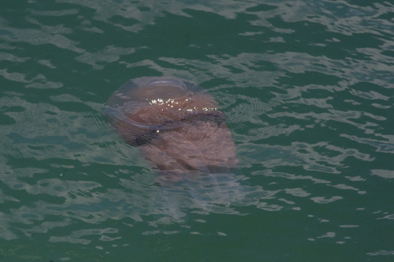 I later tried to identify the jellyfish by typing their description into Google and believe they are called Rhizostoma pulmo also known as barrel jellyfish.